tasca 4D was surely outstanding among the great items from all over the world. Quite a number of collectors, architects, and buyers came to see tasca 4D, and we saw young artists and student designers as well. Very honored, it seemed that tasca 4D was able to get them hooked. There is nothing exciting more than seeing works of the young creators in 20 years who encountered tasca 4D, the masterpieces that express the future in 20 years. 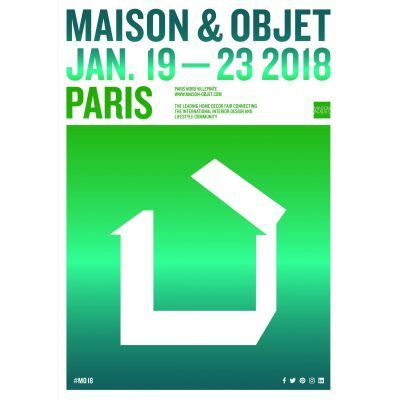 tasca 4D is going to make its first debut at “MAISON & OBJET PARIS”, one of the biggest international home decor fairs. SOLARIS armchair, SOLARIS table, and TSUGITE will come under the spotlight in Paris. Feel and enjoy the graceful world of tasca 4D created with the harmony of the woods and the craftsmanship. 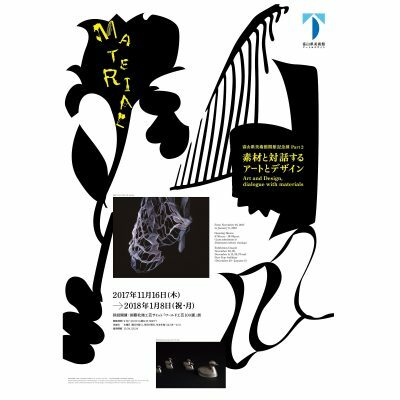 tasca 4D is now being exhibited at “Art and Design, dialogue with materials”, Toyama Prefectural Museum of Art & Design. 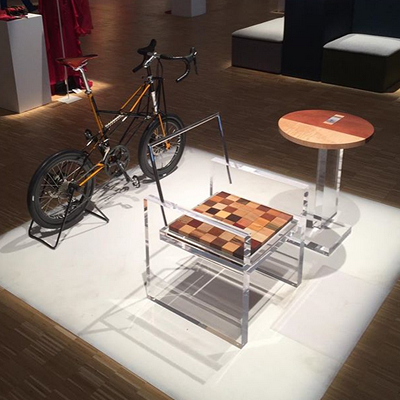 SOLARIS: a chair which has a beautiful seat built with 49 different wooden blocks is attracting people in the museum. Come and feel their presence, explore the magnificent world of craftsmanship. 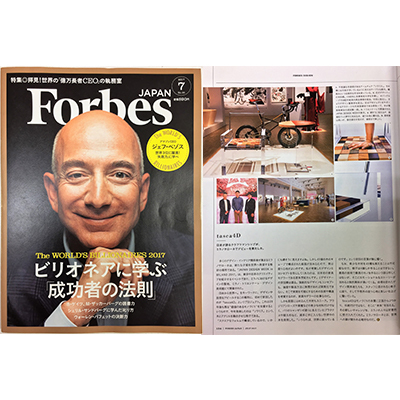 “Tasca4D” has been widely posted on one side in the July issue (134 pages) of the world’s leading economic magazine “Forbes JAPAN” which seven million people are reading in 36 countries. 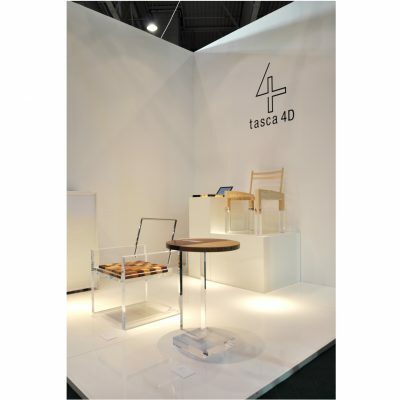 In the face of the essence of manufacturing, we introduced the tasca 4D project which added “future” not only tradition but also there not only tradition but mainly Milano Salone exhibition in detail. It was launched in the UK in 1993 and is now on sale in 17 countries (as of April 2017). It was published in the official Georgia (Georgian) version of the celebrity, lifestyle, magazine “OK!” Magazine which is supported mainly by women all over the world. It is first published as overseas media as tasca4D! The stage production project “tasca4D” was posted on Japan Official WEB magazine “OK! 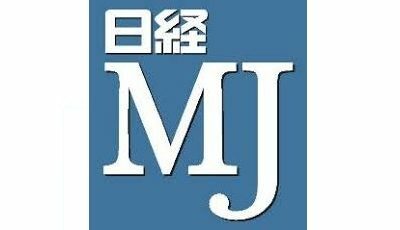 JAPAN” of Celebrity Lifestyle “OK!” Supported by women all over the world. 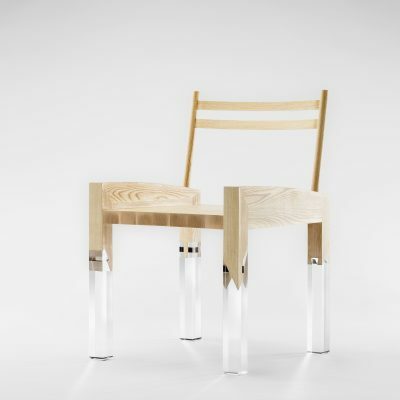 Milano Salone “held in April was introduced to a large extent in one aspect. Tasca 4D will be exhibited at “Milano Salone 2017”. 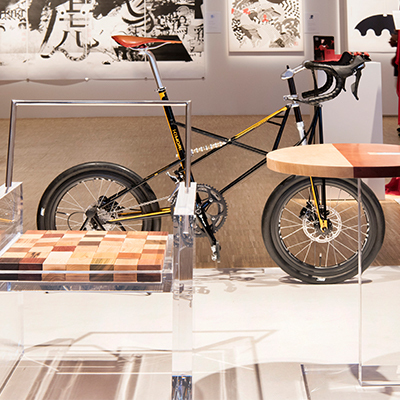 The works you see this time will be a solaris chair, a table, a bicycle. We released a video when Milano Salone was exhibited. Video of tasca 4D booth introduction has been released. Please have a look.